Make your Mark at Moss Parkwith Box Tops For Education! inside the bag. Drop the bag in the big BoxTop box in the school lobby. have a drawing for Eagle Bucks to purchase items from the school store. You will be in the drawing for every completed sheet you turn in! Must complete label with your Name/Teacher and Grade with 25 box tops bagged. Please drop the bag in the big Box Top box in the school lobby. Cannot accept expired box tops and dates must be showing on each. 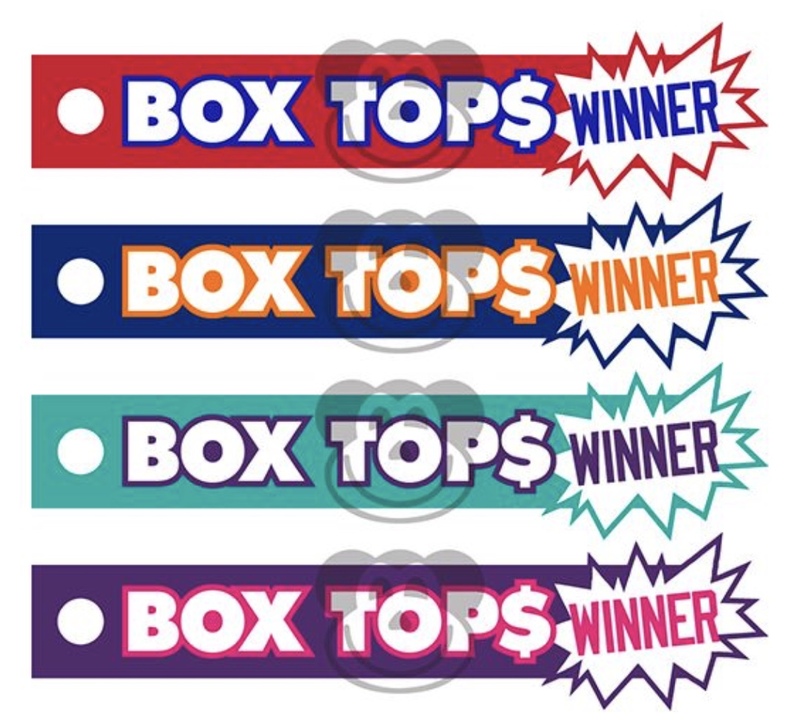 ONE WINNER each week will receive a BoxTops Spirit Stick. Students can also earn a BoxTops Spirit Stick for every 100 BoxTops they turn in throughout the year! More Opportunities to Earn with Box Tops For Education!!! click here >> Join Box Tops For Education Online! Also, click the link below to join a sweepstakes to earn box tops for our school!